I opened a gate around the back of the castle at the start of the game. This has brought me around to a door that has a green puzzle on it and I don't know what to do. 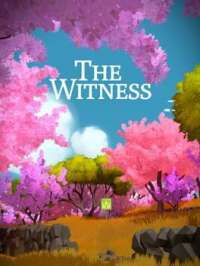 How do you solve the green puzzles in the witness. Bringing the ball to the end does nothing. There a few different types of green doors. The one you are referring to requires you draw a line through all the black dots before making it to the end point.